the cloud, and easily order ink, with the HP Smart app. 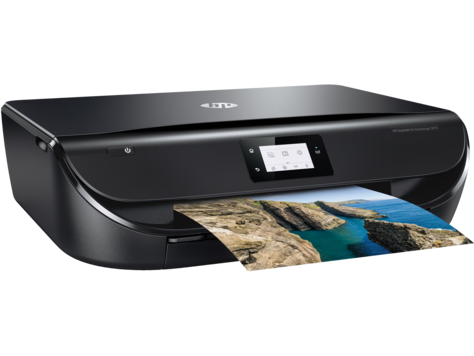 Black: Up to 20 ppm (draft, A4); Up to 10 ppm (ISO); Colour: Up to 17 ppm (draft, A4); Up to 7 ppm (ISO); Colour Photo (normal, Photo Paper, 10x15 cm): As fast as 52 seconds. Colour (best): Up to 4800 x 1200 optimised dpi colour (when printing from a computer on selected HP photo papers and 1200 input dpi).